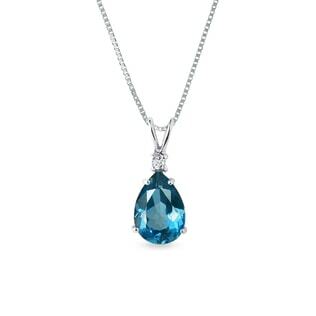 Our stunning topaz pendants will have you dreaming of the ocean. In our collection, you’ll find all the hues that you could want. Our pale blue topaz pendants will have you dreaming of a tropical beach, where it’s always sunny and warm, whereas our rich London Blue topaz will captivate you with the mysterious hues of the deep sea. For a classic look, select a solitaire topaz stone that speaks for itself. Or for a luxurious accessory, add some white diamonds! 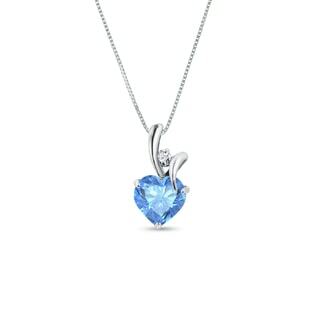 Browse our aquamarine pendants, too!